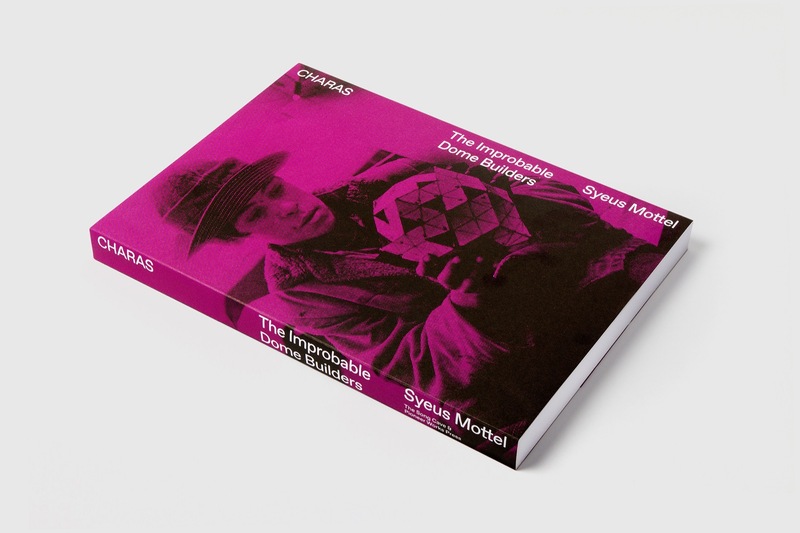 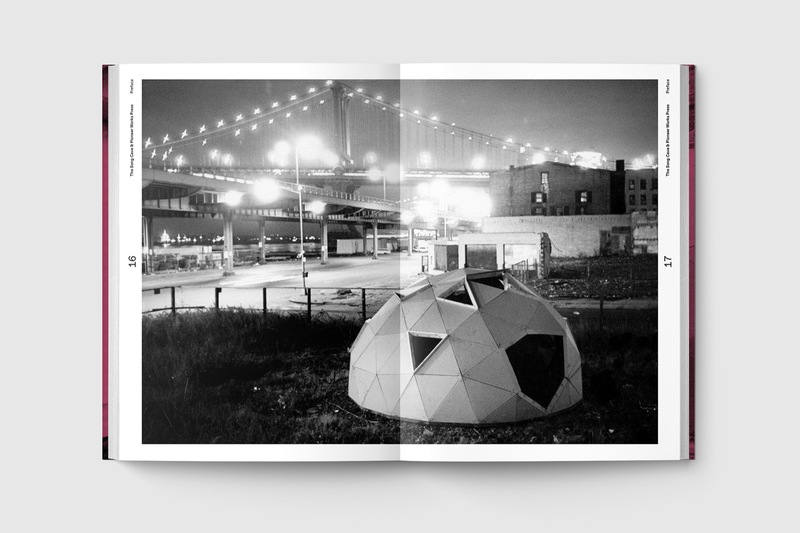 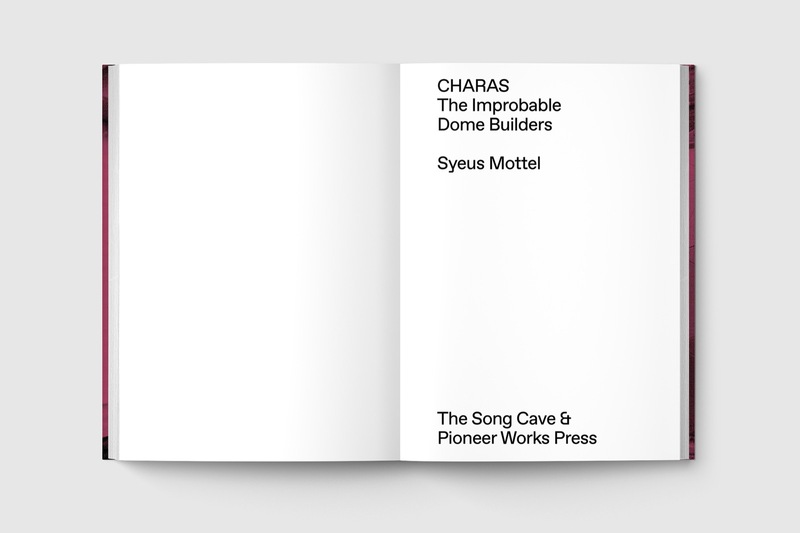 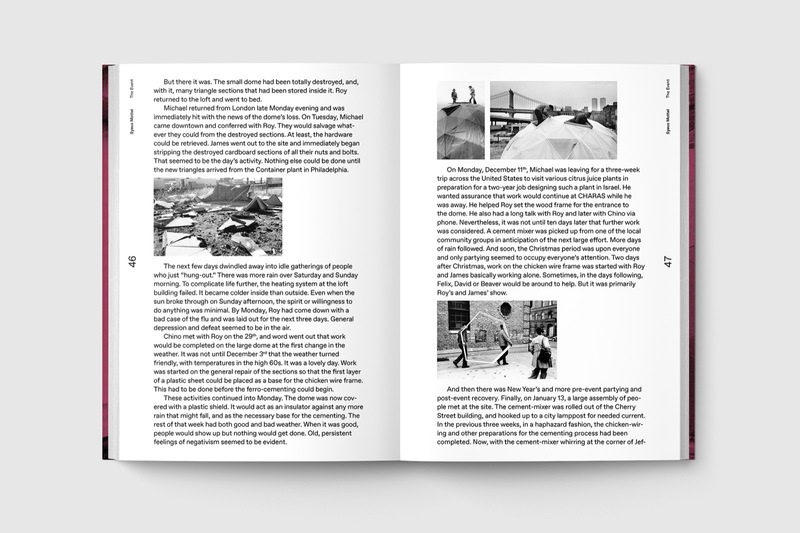 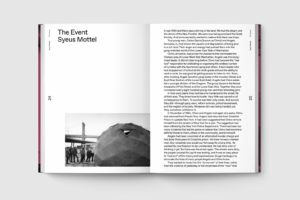 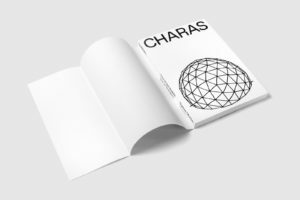 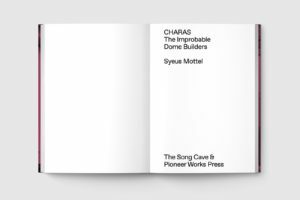 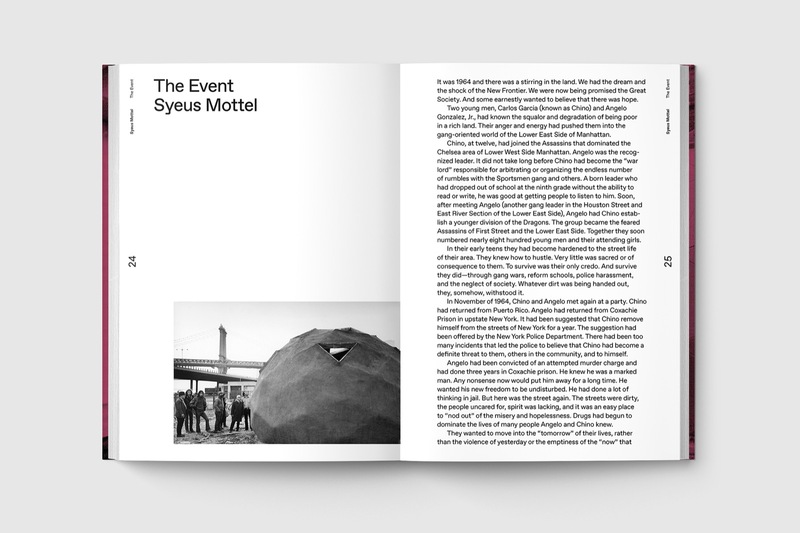 Pioneer Works Press, in partnership with The Song Cave, is pleased to present the release of CHARAS: The Improbable Dome Builders, by Syeus Mottel (2017), a fascinating account of six ex-gang members who broke ground to construct a geodesic dome on a vacant lot in the shadow of the Manhattan Bridge after a 1970 meeting with the celebrated and revolutionary architect R. Buckminster Fuller, also known as Bucky. 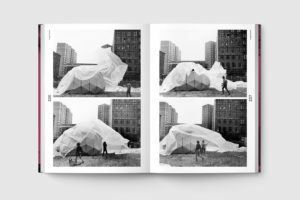 Originally published in 1973, this republication speaks to the issues at the heart of the CHARAS project as gentrification seems to multiply faster than communities can work to preserve themselves against it. The book acts as a record to highlight ways people have united to activate empty spaces before gentrification. 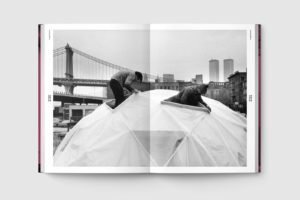 As a group, CHARAS was interested in physically altering the housing conditions in their immediate neighborhood, the Lower East Side. 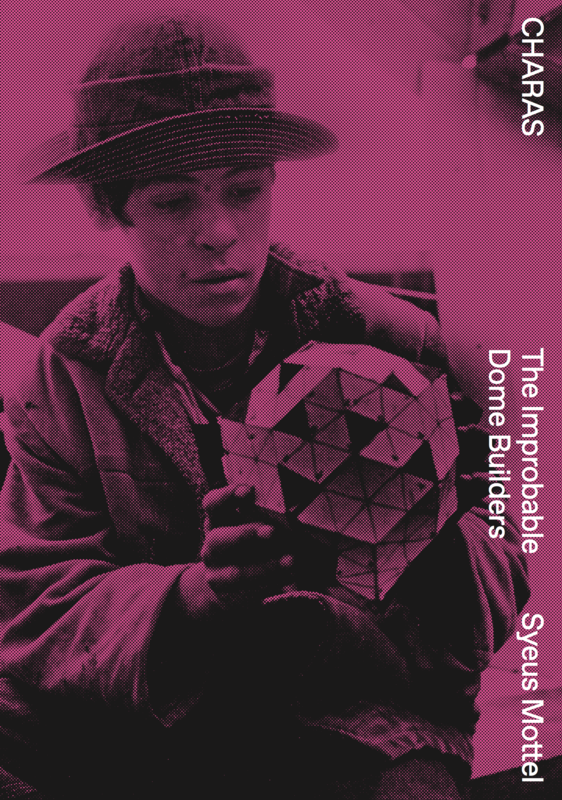 Influenced by Bucky’s teachings, the young men of CHARAS began a period of devoted study to solid geometry, spherical trigonometry, and the principles of dome building. 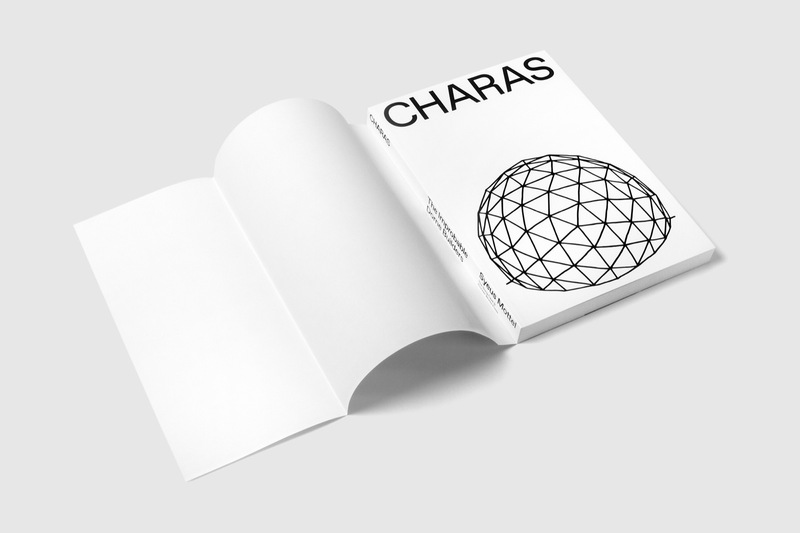 Following this period, CHARAS developed a program that encouraged community autonomy and the reclaiming public space. 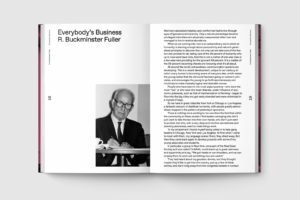 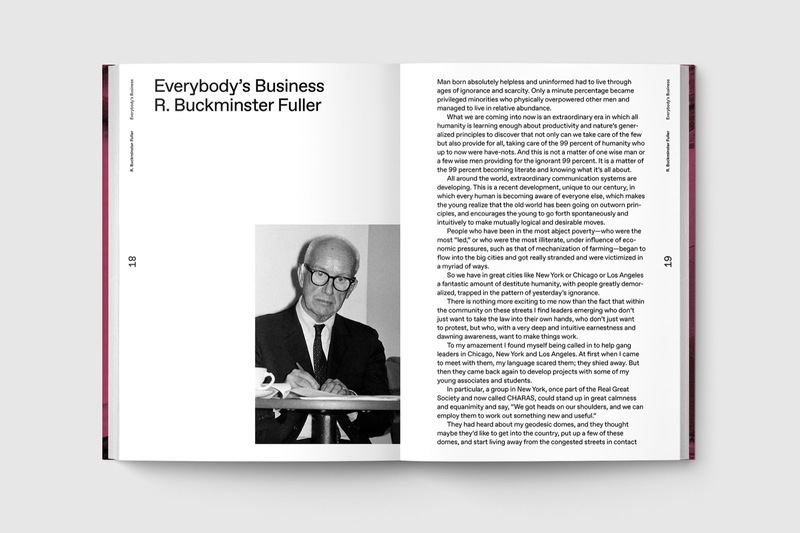 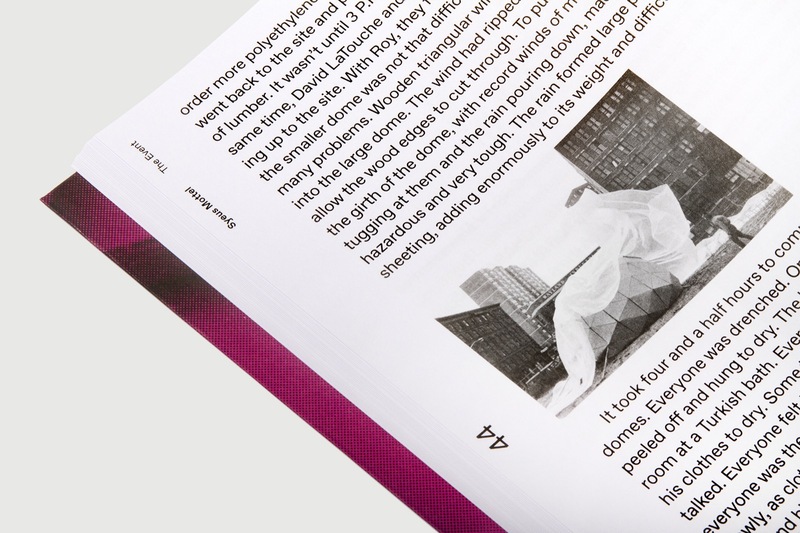 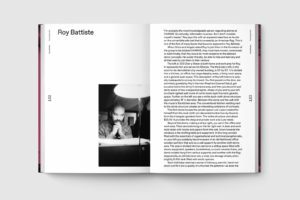 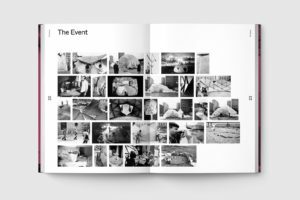 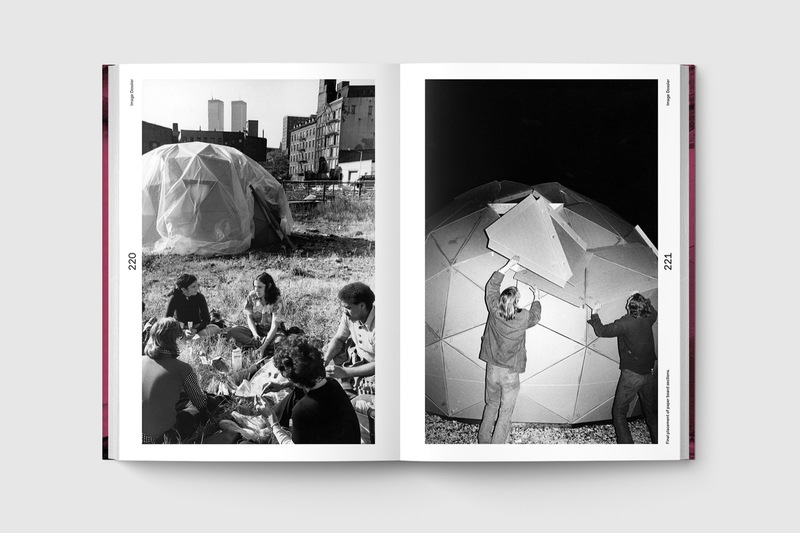 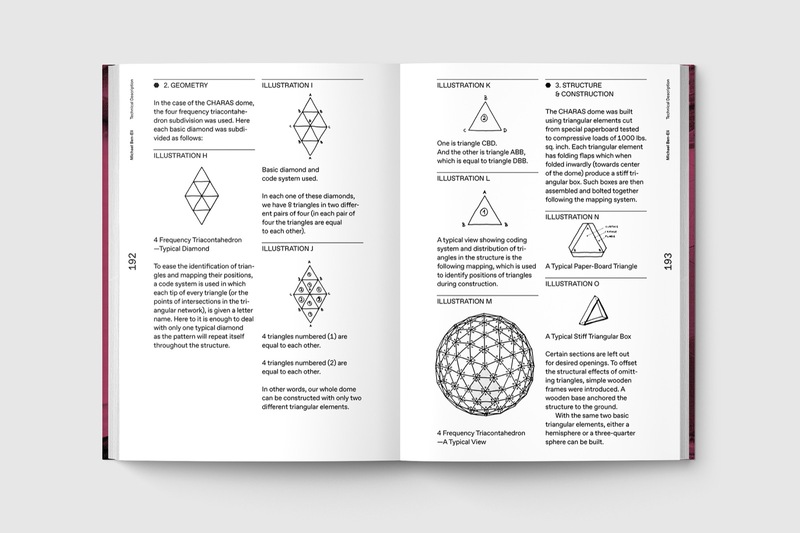 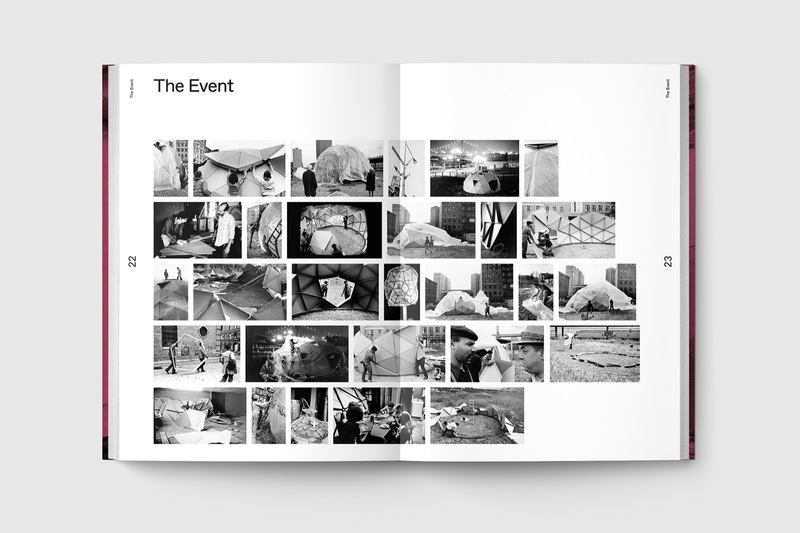 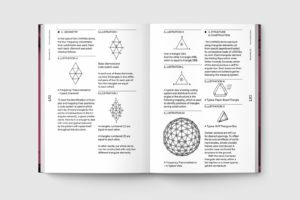 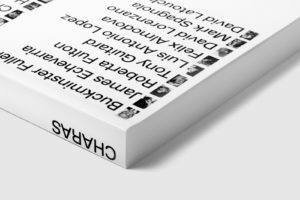 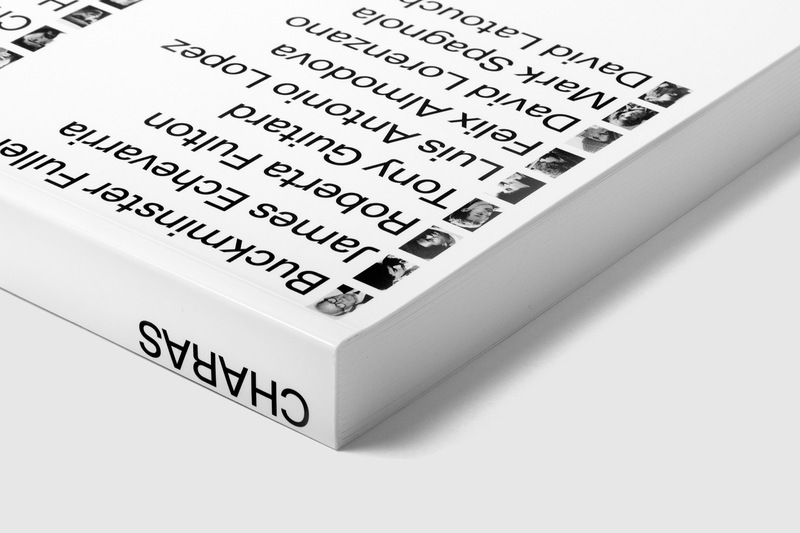 More than simply a documentation of the project, the book offers stories, profiles, interviews, and images, and the group’s process from their intensive study to the obstacles they faced while physically constructing domes.